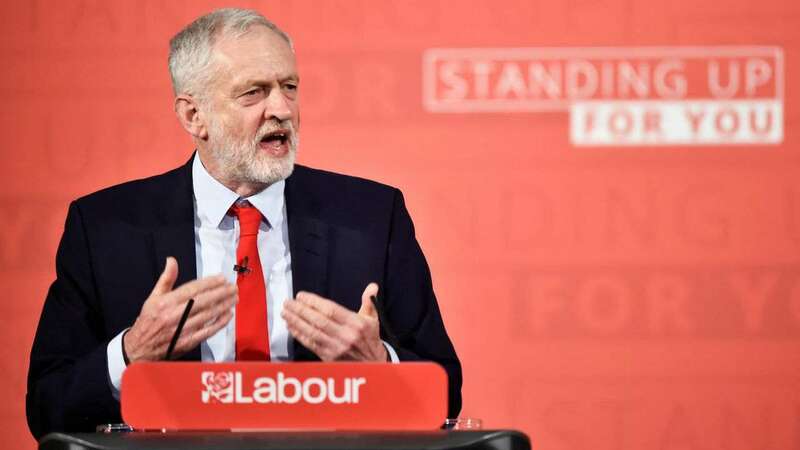 British Labour leader Jeremy Corbyn will travel to Brussels on Thursday to discuss an 'alternative' Brexit plan with European Union (EU) leaders, including the bloc's chief negotiator Michel Barnier, his party said in a statement. Corbyn will express confidence that an alternative to Prime Minister Theresa May's Brexit deal can be agreed in the UK parliament, the Labour Party said. Corbyn will also meet the Secretary-General of the European Commission, Martin Selmayr, and hold talks with prime ministers of seven EU countries including Spanish Premier Pedro Sanchez. The office of Alison McGovern, the Labour lawmaker, said the so-called SO24 emergency debate motion would be a very short statement on Brexit and would be aimed at securing a debate in parliament. That might open the way for parliament to debate and vote on different options for the way forward on Brexit.